This research project is handled by uTest i.e. Applause. uTest is big name so do not worry about the app. 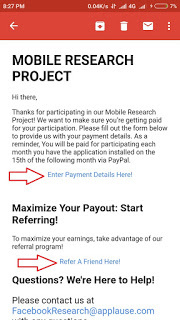 Moreover, its giving $5 for keeping app installed and more than Rs.5000 if you do only 5 refer. You can do more refer to earn more. It's giving $10 Per Month for every invite till he remains active. 2.Now wait for 1 hour because they send invite mail in 1 hour. 5. 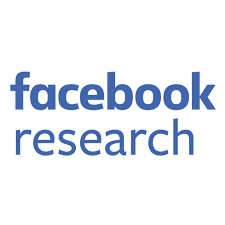 Download facebook research app and give all necessary permission to app to keep running in the background. Keep checking daily app should be active. In Mi mobile its show in notification, In other mobiles its show key icon in the notification bar. 7.Now again wait for 48 to 72 hour for 4th mail. 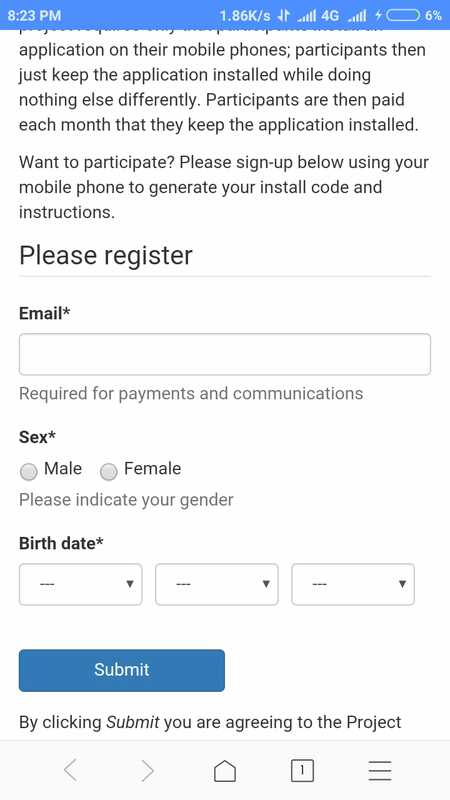 In 4rd mail you get app installation confirm mail. 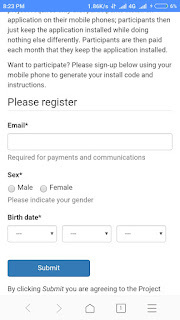 3.Your friend will get Invite mail in 24 to 48 hour and ask him to register and download facebook research app. To be true, no one knows what data is actually collected by ANY APP without your concern and even without paying a single penny. These days, most of the apps ask for unnecessary app permission and even without reading the reasons for them, we give the permissions. So PRIVACY IS REALLY A MYTH these days. So same applies to Facebook Research App. If you are really concerned about your PRIVACY Safety then you can stay away from this program. It’s up to you to Participate or not. how much old account is required to avail this service. Haven't received cashback..what to do?